Copyright 2014 Rhinoceros Publishing / Andrew Judd. 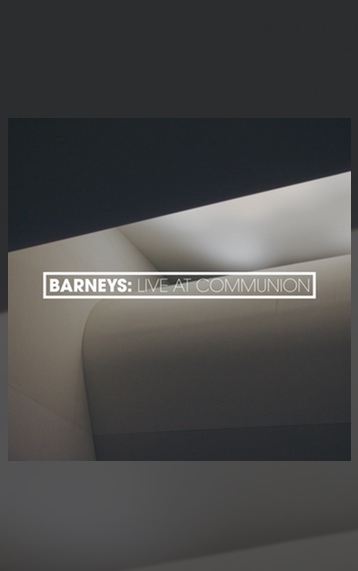 This song came out of a desire to write for our own churches’ needs. Greg and I had coffee one morning and spoke about gaps in our church services – one area that came to mind was the way our church services lead us to approach God in prayer. I’m a big believer in flow: that corporate worship should take believers on a journey as we meet with God and take our place in the building up of his church. So how could a song set us up to be ready to speak to our heavenly Father? Greg had been wanting to write a song about Romans 8:26-27 – that even when we can’t find words to pray, the Spirit steps in and articulates our scattered thoughts, in line with God’s will. This is a loving God who knows us (and our needs) better than we know ourselves. Prayer can so easily become a shopping list for our daily conveniences – and this is not wrong, but it is incomplete. The model of Christian prayer is the Lord’s prayer (Matthew 6:9-13), which teaches us to pray in light of the coming kingdom. It also teaches us to approach God together, in Jesus’ name. The chorus in particular is an attempt to put this into practice. Prayer is amazing, really. It’s amazing to think that God actually listens to us –that he doesn’t do the same things whether we pray or not (as Swiss theologian Karl Barth put it). That is, our prayers influence the way God acts. 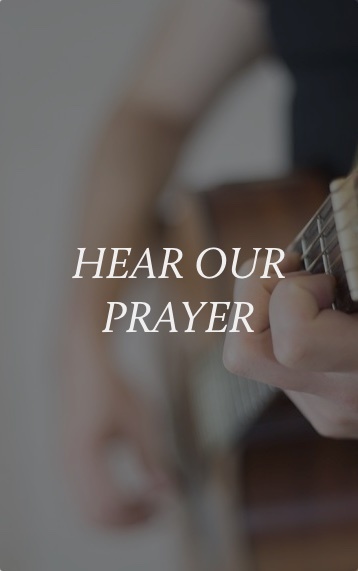 Our hope is that this song will help our congregations delight in approaching the God we know with all our desires and worries and hopes, and in the process be changed as we encounter the true and living God.